 As one of the UK’s largest Apple Authorised Service Providers, Stormfront have 10 years’ experience looking after your Apple device. 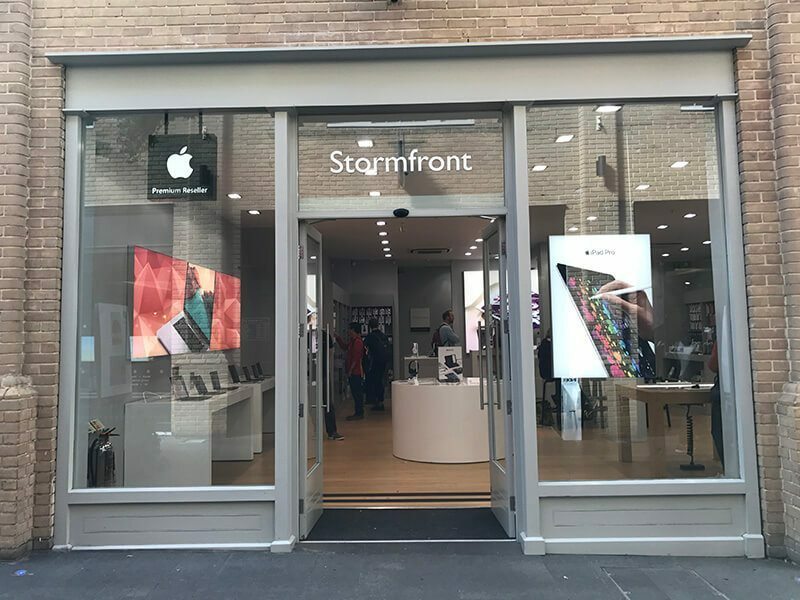 Whether you purchased from Stormfront, or from another retailer, our Apple Service Experts are on hand to get you back up and running as soon as possible. 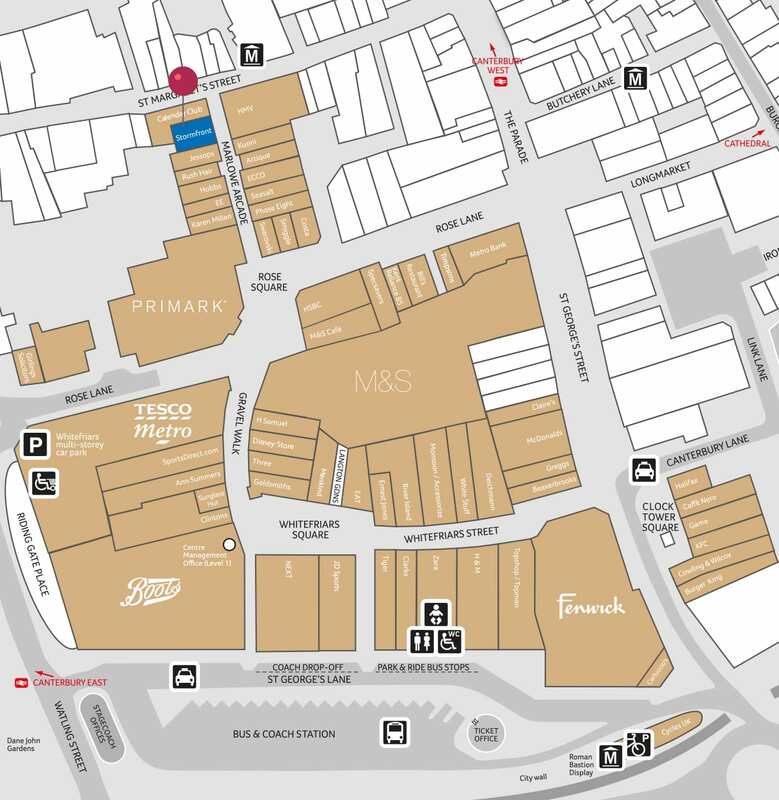 We also offer our Lifeline support service, which starts at just £10 for 7 days, providing technical support for your Apple device from your local Apple experts in-store and over the phone.